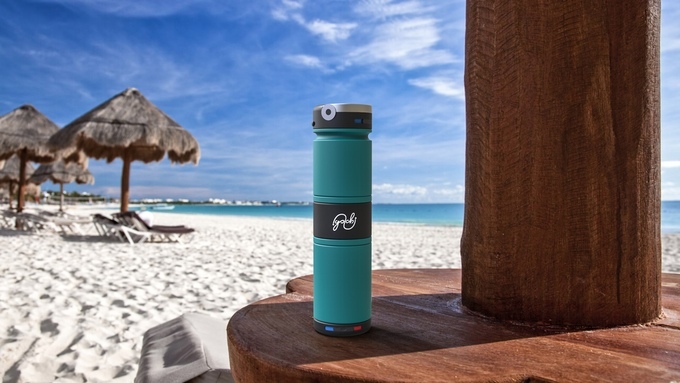 The new Golchi, which holds two drinks of drastically different temperatures in one dynamic bottle, has garnered more than 2,100 backers on Kickstarter to surpass its fundraising goal by more than 500 percent with two-thirds of its crowdfunding campaign still remaining. 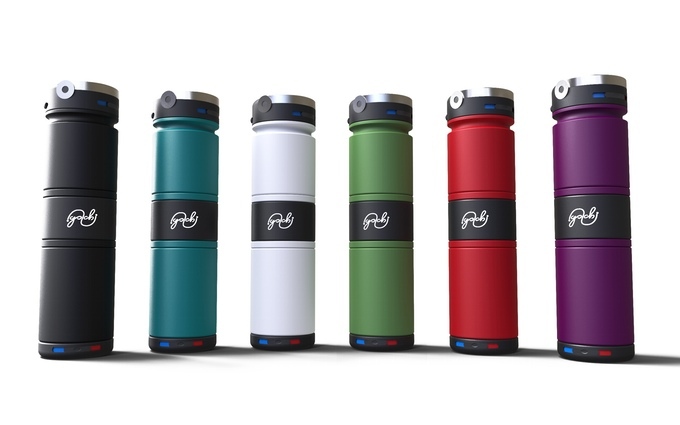 Golchi co-founder Ankita Garg says their new modular bottle, that can carry a hot and cold beverage at the same time along with a food canister, snack storage and can-holder, is also receiving worldwide support. With the success of the Golchi so far, Garg says they’ve unlocked the stretch goal that was announced when they reached the $150,000 mark, now offering the Golchi in a mix and match option with choices of color and style – in addition to offering special Kickstarter pricing at about 30-percent below the full retail price while quantities last. 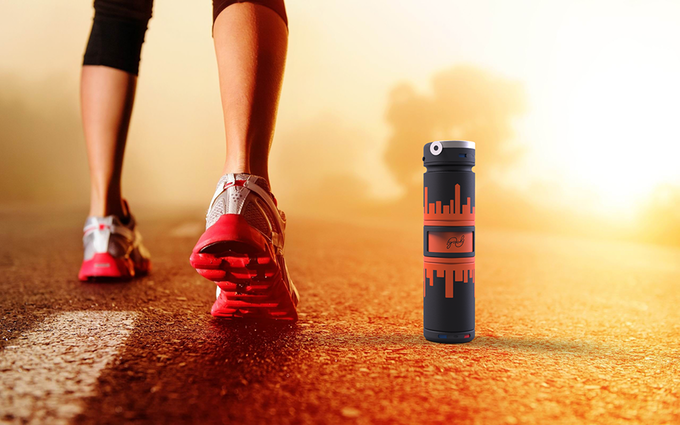 The Golchi, which can hold hot and cold drinks at the same time and has a modular design that allows it to go from big-to-small, or from one to two bottles in an instant, has become the second most popular bottle campaign on Kickstarter in the history of crowdfunding. 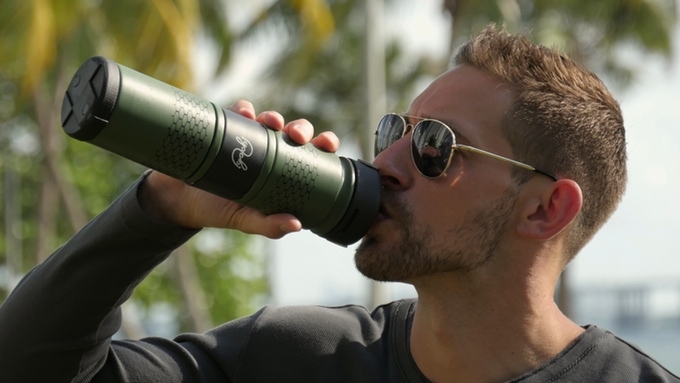 Golchi was designed with 15 innovative features, including the ability to carry two beverages in any combination of hot and cold simultaneously – with vacuum-insulated compartments that keep drinks cold for 24 hours and drinks hot for up to 12 hours, along with a temperature gauge that shows which compartment has the cold and hot liquids. The bottle has the ability to adapt to every drinking situation and be used in four different modes. 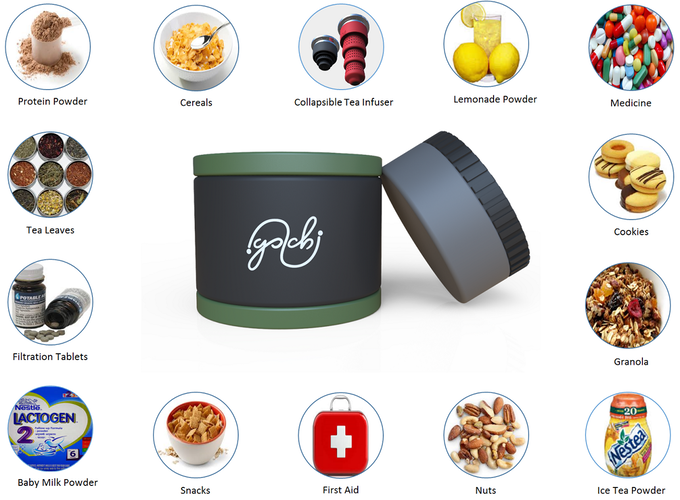 Golchi‘s modular design also includes a separate storage compartment, offering the perfect place to store protein powder, baby formula, cereal, snacks or even medicine. The bottle also features a three-point patented controlled-flow mechanism, which allows users to pick the size of the drinking spout to conform with the hot or cold beverage they’re about to consume. 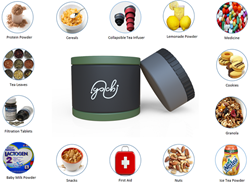 Golchi’s multi-purpose lower compartment is standardized to carry soda cans and, because of its wide mouth, it can also be used as a food canister for carrying breakfast cereals or a variety of snacks. The Golchi was also designed with an add-on, collapsible tea infuser that can be carried in the middle compartment and placed on the mouth of lower compartment when in use. It also comes with built-in extenders, so it can also be used with cup holders of varying sizes for the perfect fit. 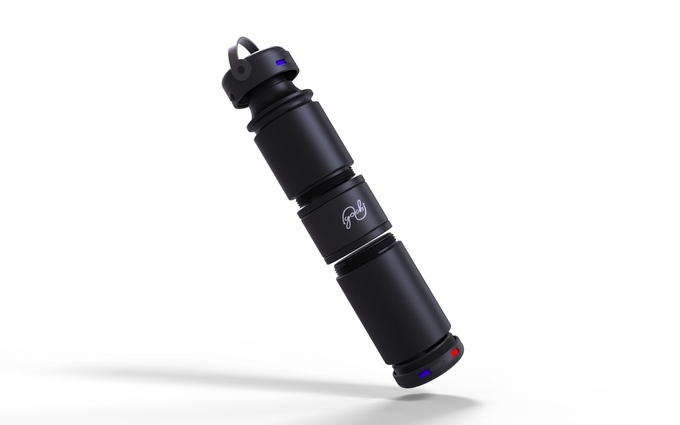 The Golchi is available for pre-order at discounted prices on Kickstarter through mid-August.